Swaziland is dwarfed by its neighbours but this tiny Kingdom is not to be underestimated. Its national parks and game reserves are home to over 500 bird species and 100 mammals, offering a safari experience without the crowds. On the whole, Swaziland is an accessible country to visit; it has moderate temperatures all year round, you can travel between highveld and lowveld in a day, and none of the major sights are more than a two-hour drive away. Thanks to some pioneering conservationists, effective anti-poaching initiatives and animal restocking, Swaziland’s game parks have improved dramatically in recent years. The game reserves in Swaziland are rather over-shadowed by Kruger which is only a short drive away. 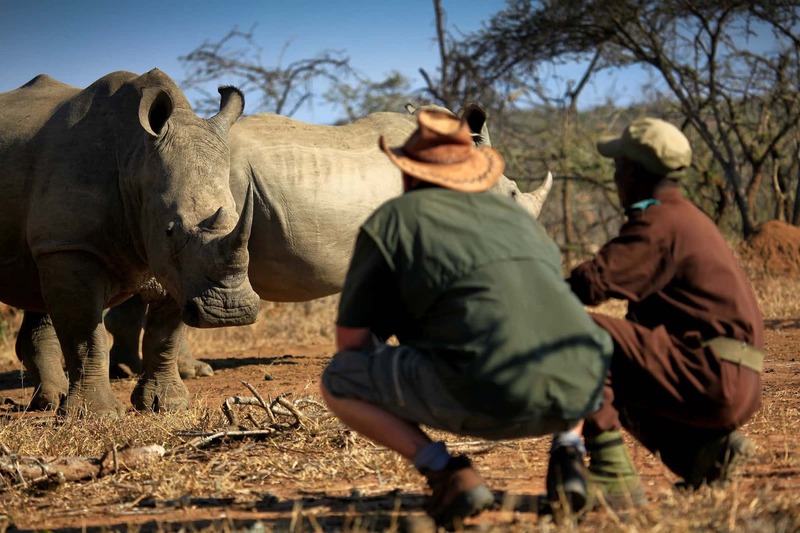 However, the private game reserve at Mkhaya is one of the best places in Africa to see black rhino and Malolotja offers some challenging opportunities for hikers. The amazing mountain scenery is a relatively undiscovered, top hiking area, where a good network of trails has been developed in recent years. The Mbuluzi Gorge in Mlawula Nature Reserve is a little-visited region with over 300 recorded species of birds and a new network of hiking trails. The Swazi people are friendly and expert craft makers, producing a wealth of high-quality African curios. Compared to South Africa, Swaziland is a country where tribal values, craftsmanship and royal loyalty have withstood the test of encroaching modernization.